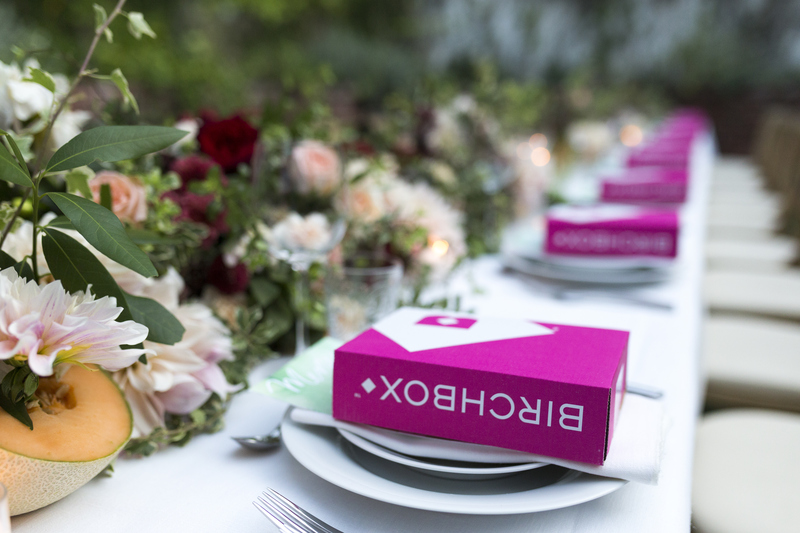 Ever since Birchbox launched in 2010, beauty box subscriptions have kind of taken the world by storm. And if you've ever tried one, you might know why. If you're unfamiliar though, here's the deal: Beauty box subscriptions are essentially packages of a handful of beauty products that are mailed directly to your doorstep on a regular basis. The products found in each box might be sample-sized or full-sized. But either way, the goal is to give you a chance to try out new products for less than it would cost to buy the full-sizes. And because of the wide variety of boxes available now, there really is a subscription for everyone. Whether you like knowing what will be in your box, or prefer more of a surprise; whether you like a mixed-bag of samples, or prefer a specific type of product; and whether you like those cute, deluxe-sized samples, or just want the full-sized from the get-go — there's a box to suit you. Personally, I've a had a few different ones in the past, and even though I eventually had to cancel (because I was in college and food became more important), I have to say that receiving little surprises at my door every month was pretty exciting. If you're interested in starting a subscription, but don't know which box to choose, here's a breakdown of 16 to help you find your perfect fit. But can you really choose just one?